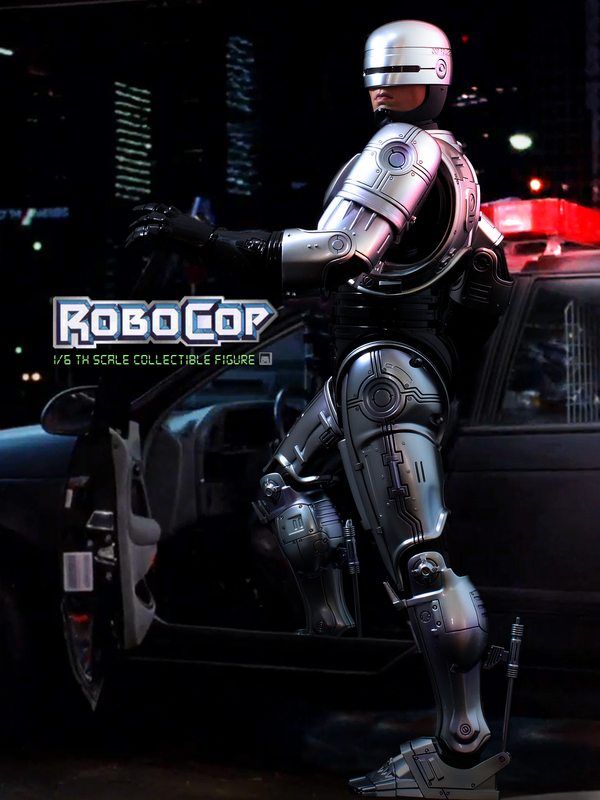 Categories: Hottoys | Tags: 35mm, 5D, Action figure, canon, Hottoys, photography, ROBOCOP | Permalink. 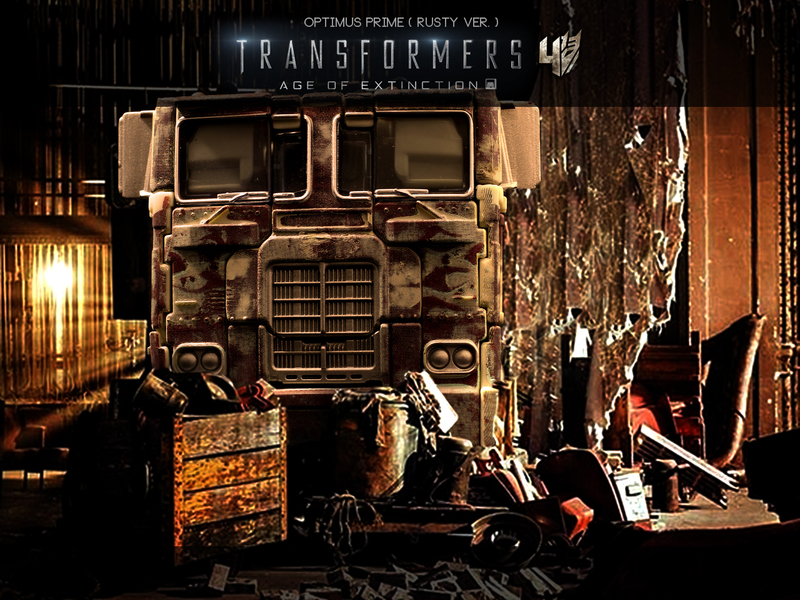 Categories: Other | Tags: 35mm, 5D, Action figure, canon, optimus prime, photography, TRANSFORMERS | Permalink. 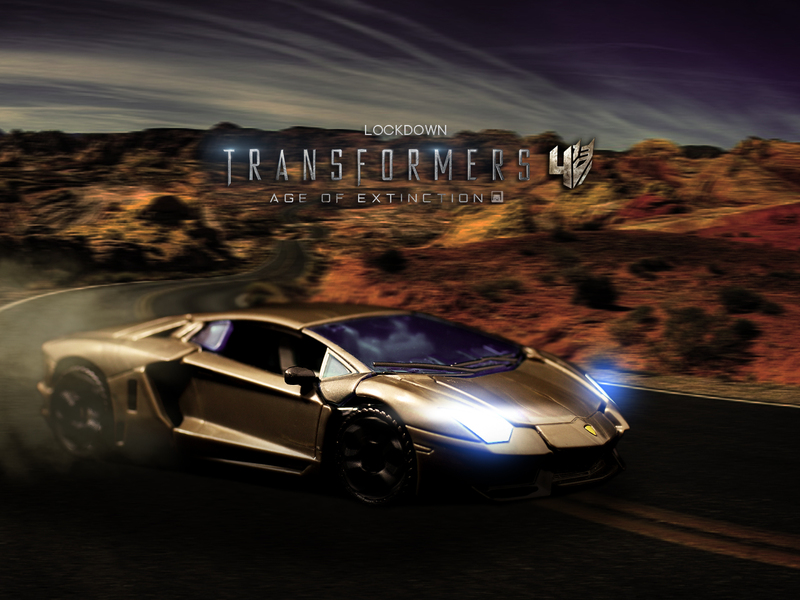 Categories: Other | Tags: 35mm, 5D, Action figure, canon, Lockdown, photography, TRANSFORMERS | Permalink. 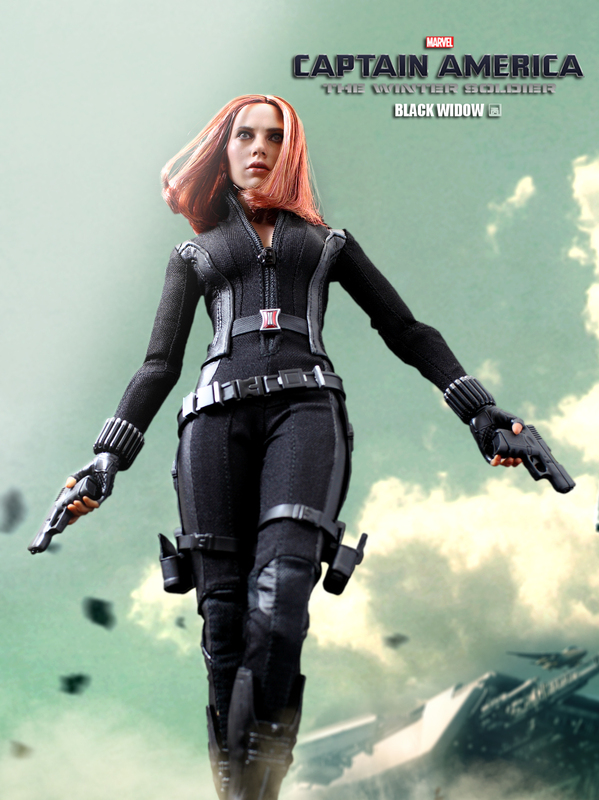 Categories: Hottoys | Tags: 35mm, 5D, Action figure, black widow, Captain America, Hottoys, Marvel, photography | Permalink. 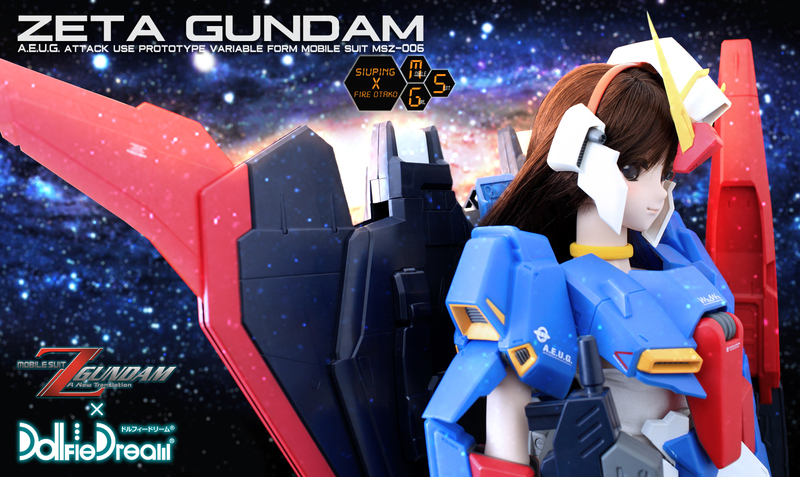 Categories: Dollfie | Tags: 35mm, 5D, Action figure, canon, Dollfie Dream, MS少女, Yuki, Z-gundam | Permalink. 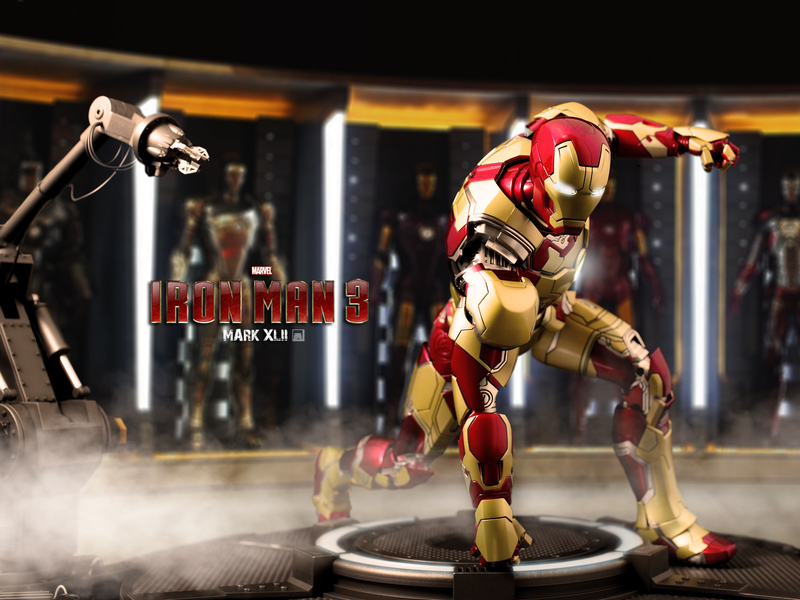 Categories: Hottoys | Tags: 35mm, 5D, canon, Hottoys, ironman, mark42 | Permalink. Categories: Dollfie | Tags: Dollfie Dream, SASARA, Summer | Permalink.